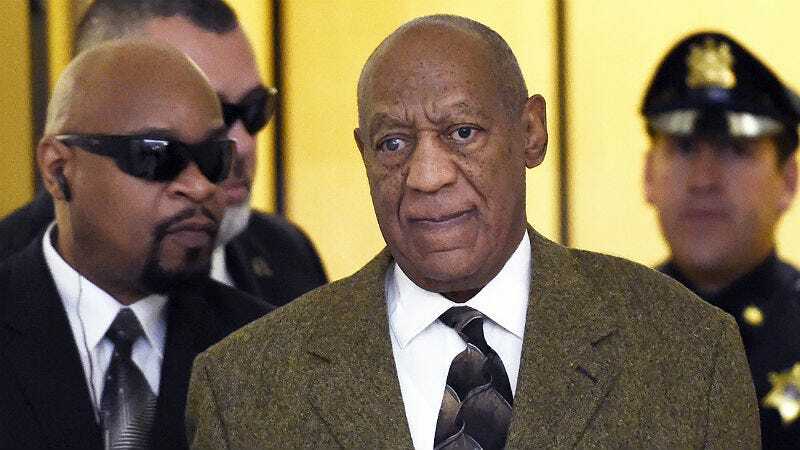 A Pennsylvania judge has ruled that Bill Cosby’s criminal trial will continue despite his lawyers’ attempt to stop the proceedings with an appeal. This is the latest action against Cosby’s ‘I’m too famous to be on trial’ legal strategy. “An immediate appeal from these orders would not materially advance the ultimate termination of the matter,” the judge wrote in a brief order. Cosby is currently free on $1 million bail at his home in Massachusetts, where his wife Camille is probably being drilled by lawyers in preparation for her upcoming deposition in a separate defamation case.